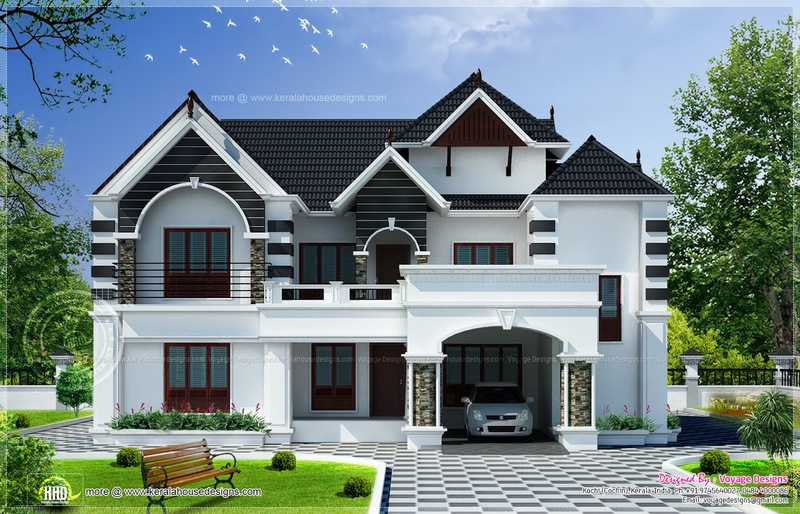 2900 Square Feet (269 Square Meter) (322 Square yards) Colonial model house in Kerala. Designed by Voyage Designs, Cochin (Kochi) Kerala. Ground floor : 1800 Sq. Ft.
First floor : 1100 Sq. Ft.
Total area : 2900 Sq. Ft.